Patients like Brendan – who broke his leg, Betty – whose heart stopped in our Emergency Department and Thu – who battled through breast cancer, mastectomy and reconstruction; they were all cared for here at Eagle Ridge Hospital. 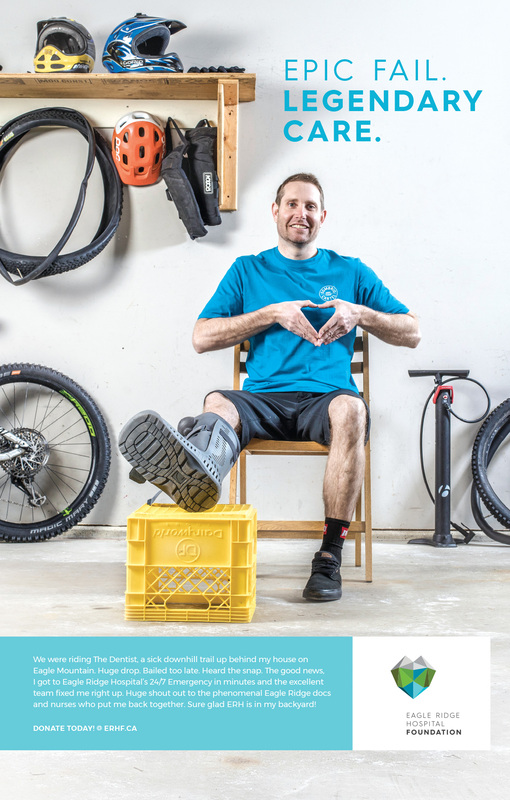 Our hope is their stories connect and inspire you to help ensure our community’s hospital continues to deliver the best care possible, close to home. 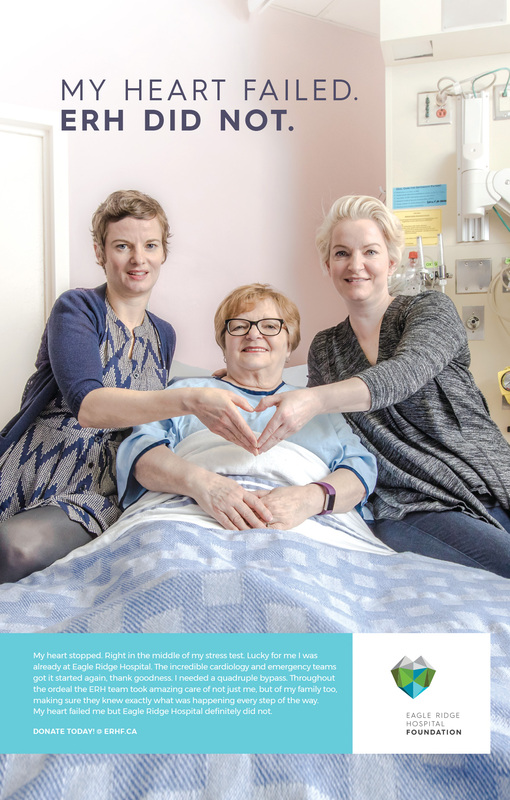 Serving the second fastest growing community within the Fraser Health Authority, Eagle Ridge Hospital is known as the Little Hospital with the Big Heart and heart hands has become a symbol of love, gratitude and support shown by patients, families, supporters and community residents. We are here, saving lives 24/7 – here for Brendan, Betty, Thu, your neighbour, your family and you. Share your heart hands with our community today. Print out this donation form and mail it to us, or drop it off in person. 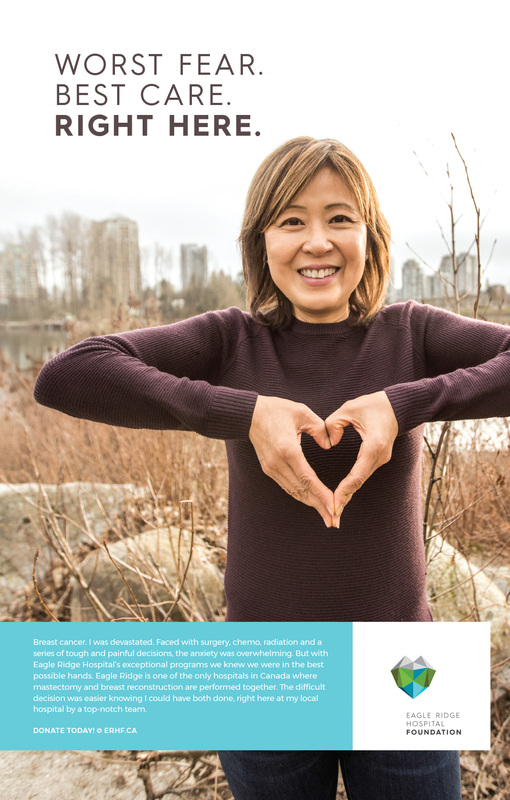 February is Heart Month, so it’s the perfect time to kick off our #HeartHands community campaign. We need your help! Hashtag & share your #HeartHands photos & tag us to help us raise dollars towards ERH’s expansion. 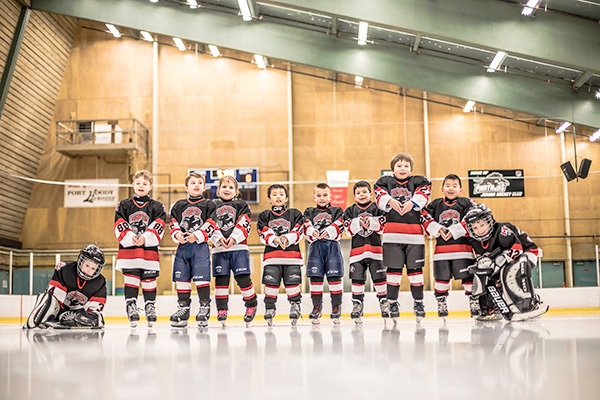 For every #HeartHands photo we’re tagged in, Fresh Prep will donate $1 to ERHF and you will be entered into a draw to win a $25 Gift Card! We’re giving away one per week, so get posting! Sign up for our newsletter and look out for us in your inbox.